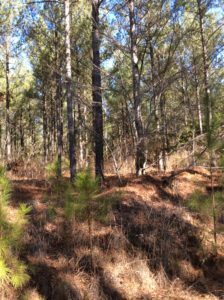 Location: Section 11 & 14 of Township 10 South and Range 1 East 3 miles south of Toccopola in Pontotoc County, Mississippi. 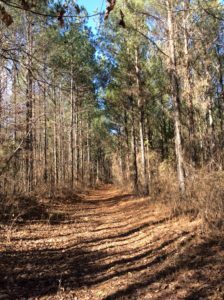 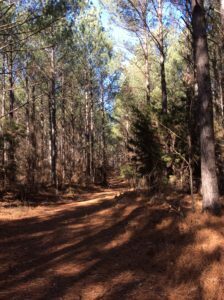 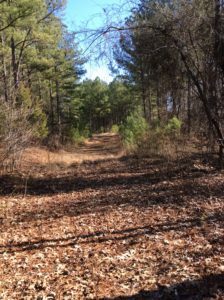 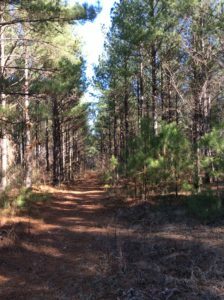 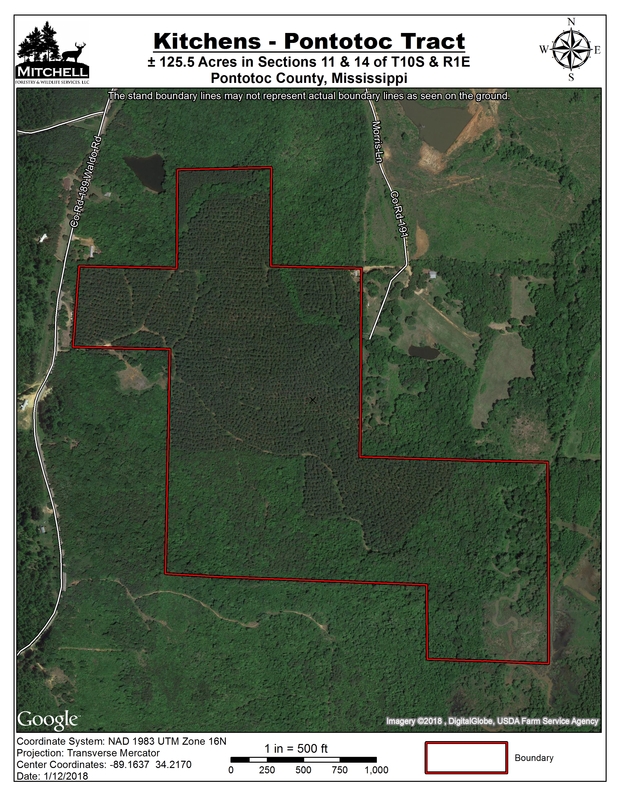 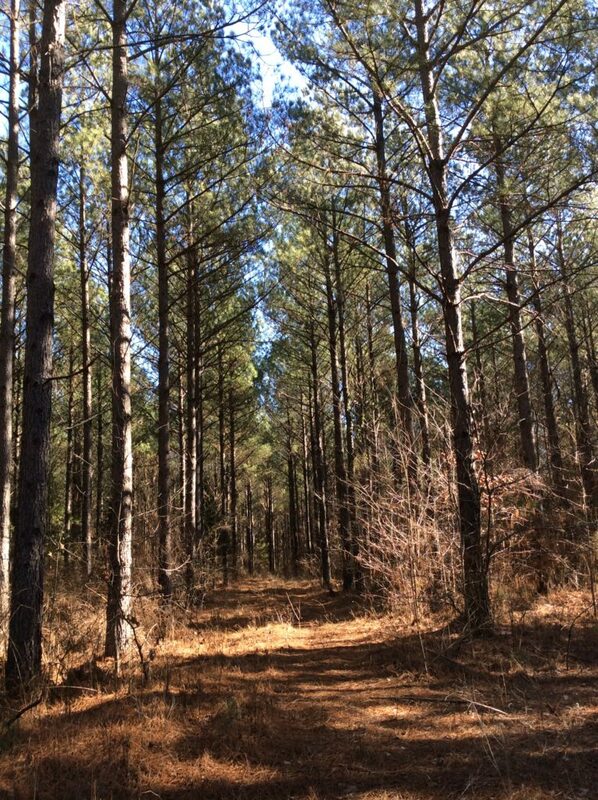 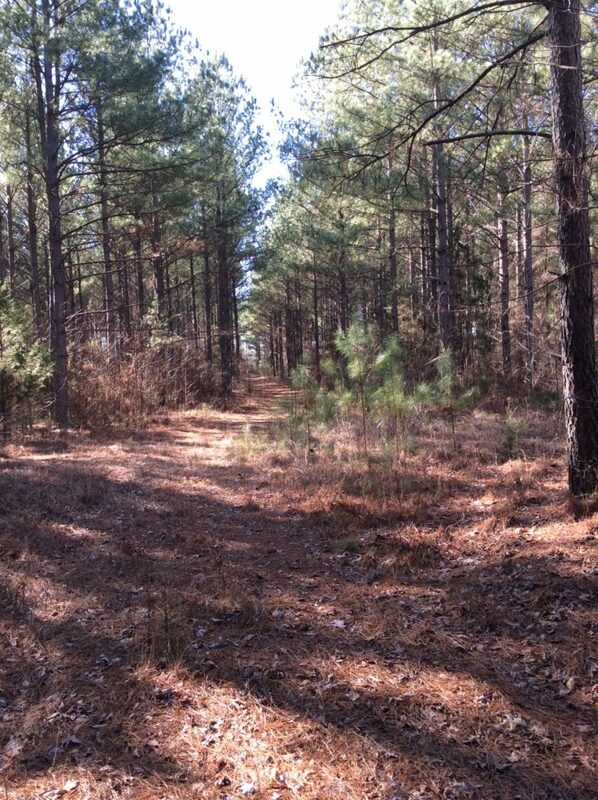 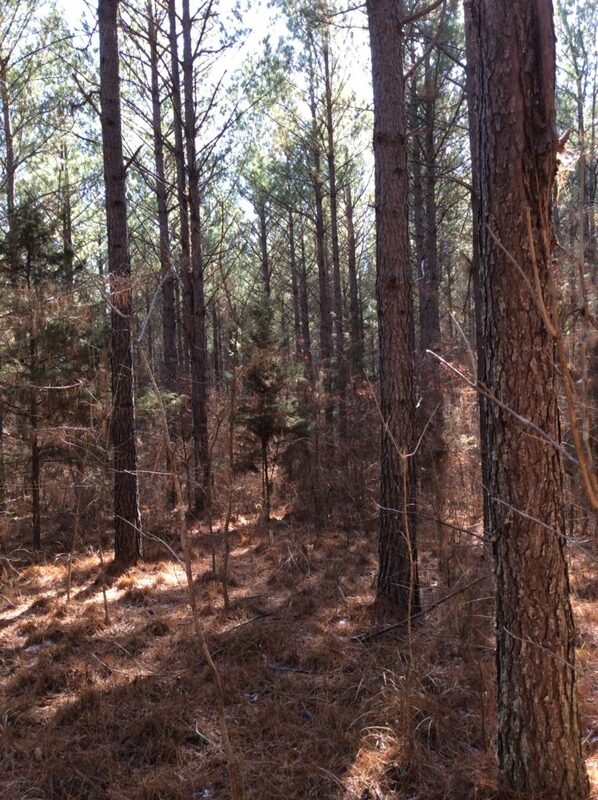 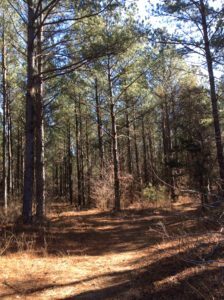 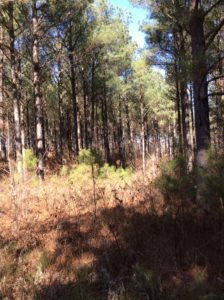 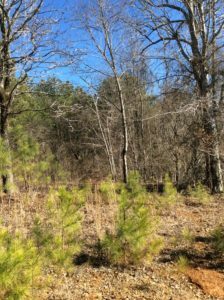 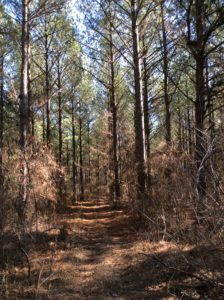 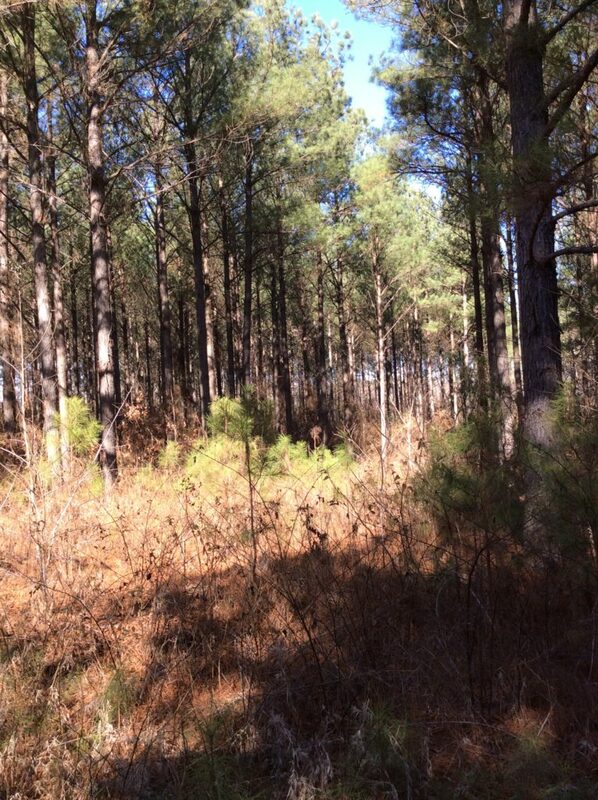 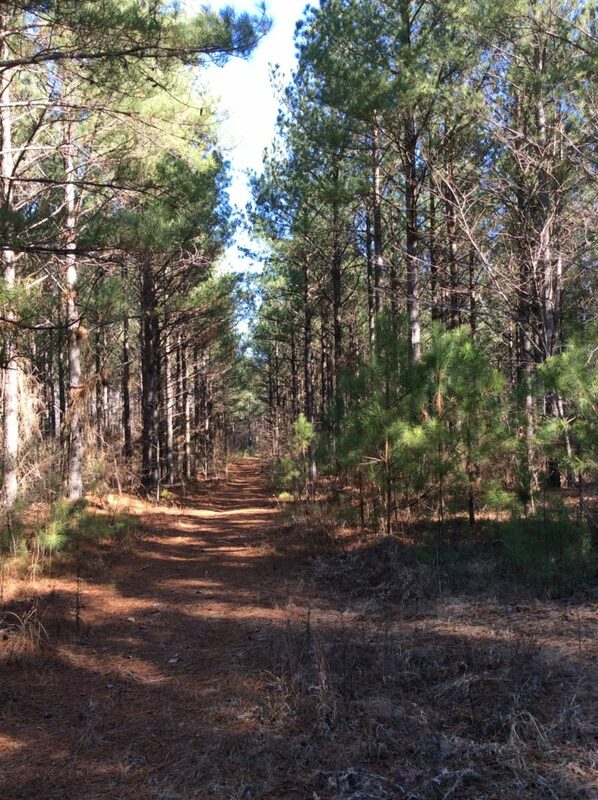 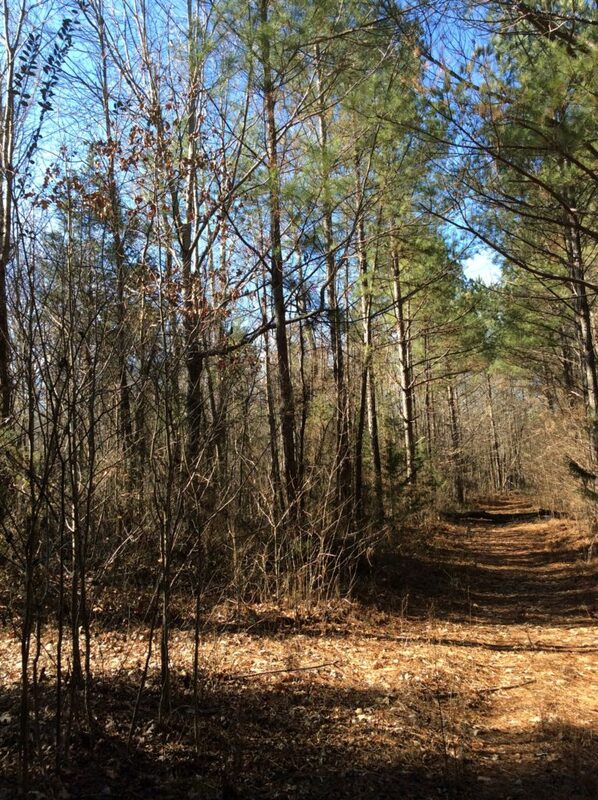 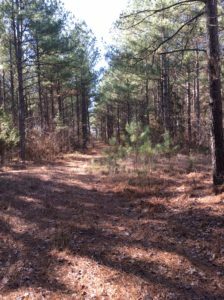 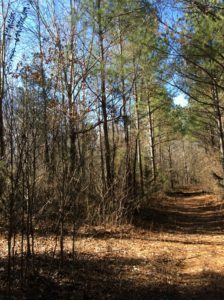 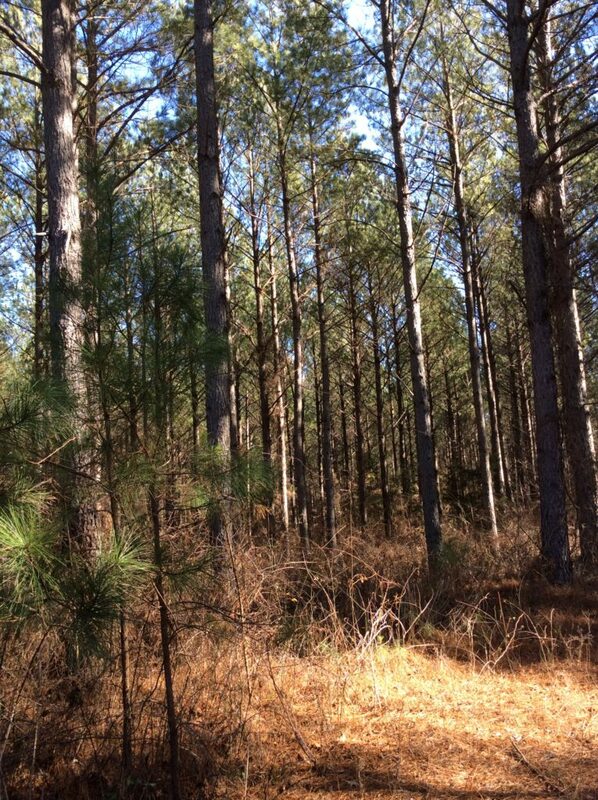 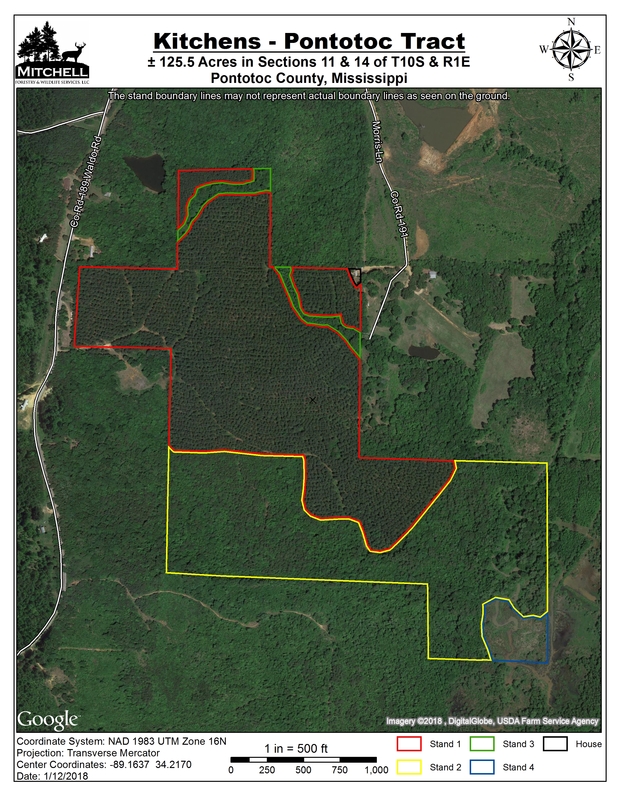 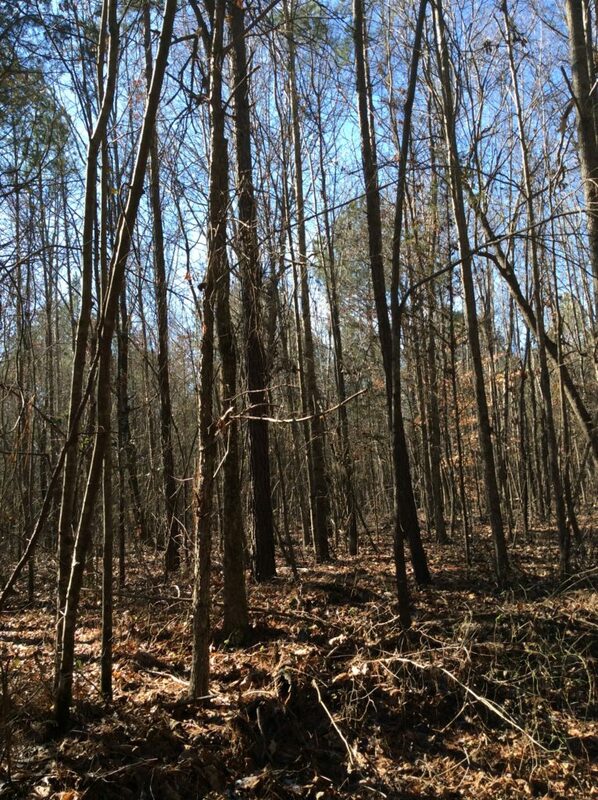 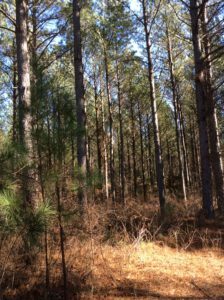 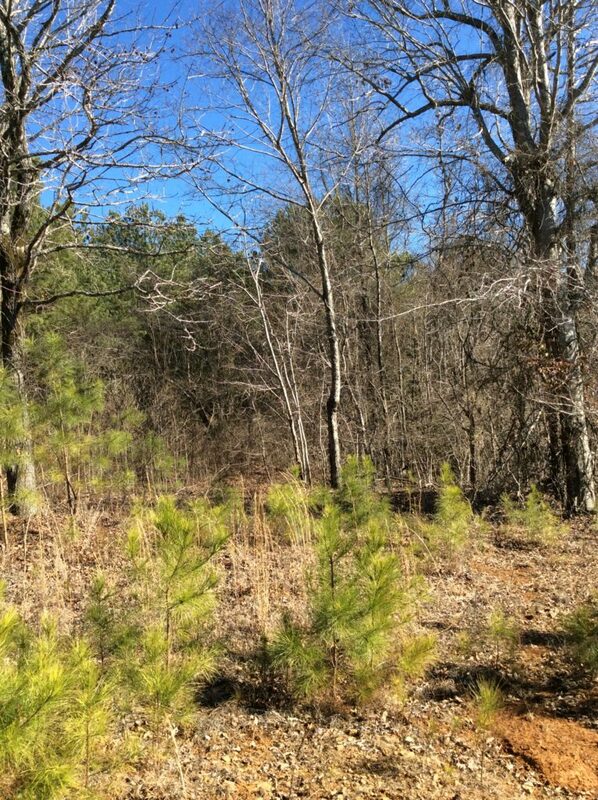 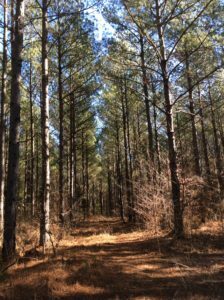 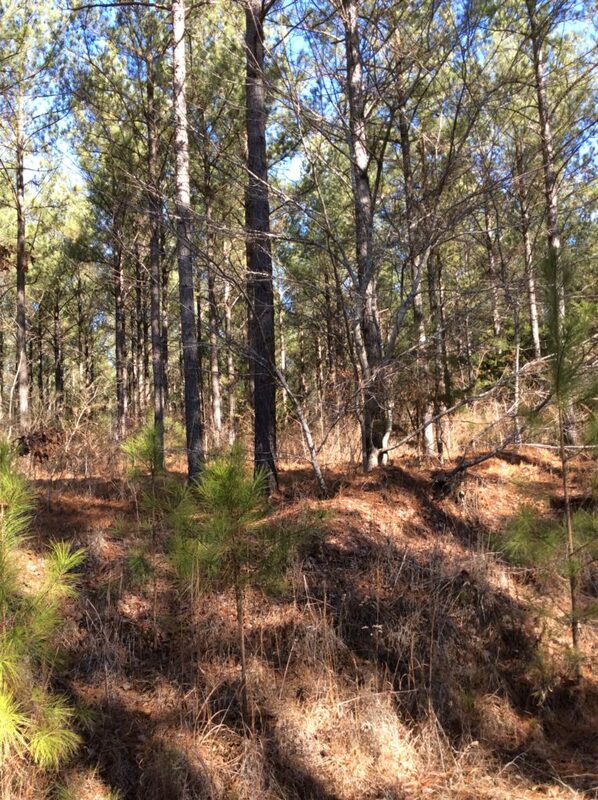 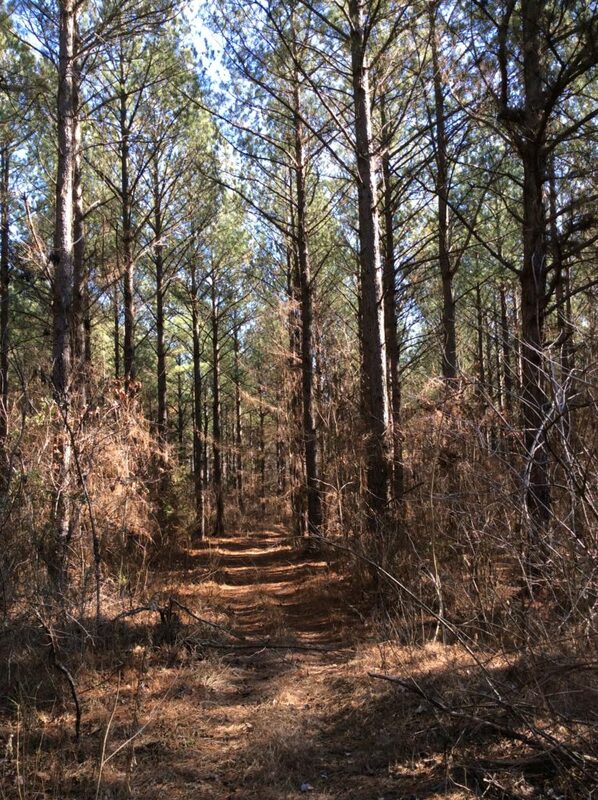 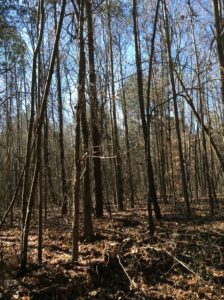 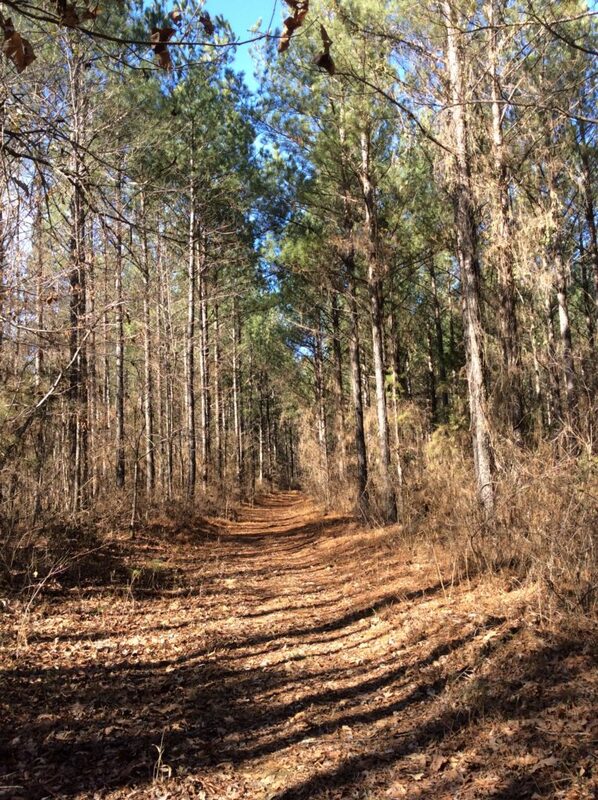 Stand 1 is ±60.7 acres of loblolly pine plantation that has been thinned twice. 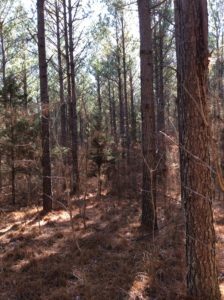 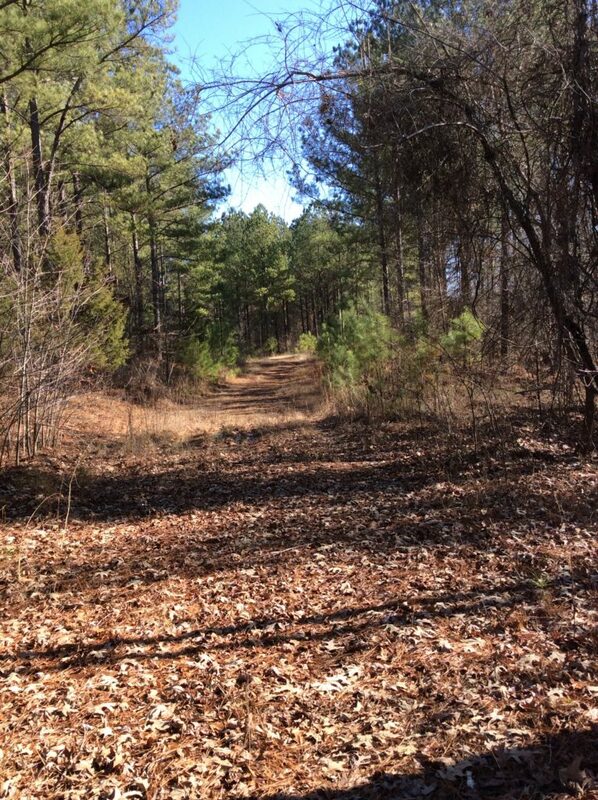 Stand 2 is ±47.5 acres of mixed pines and hardwoods. 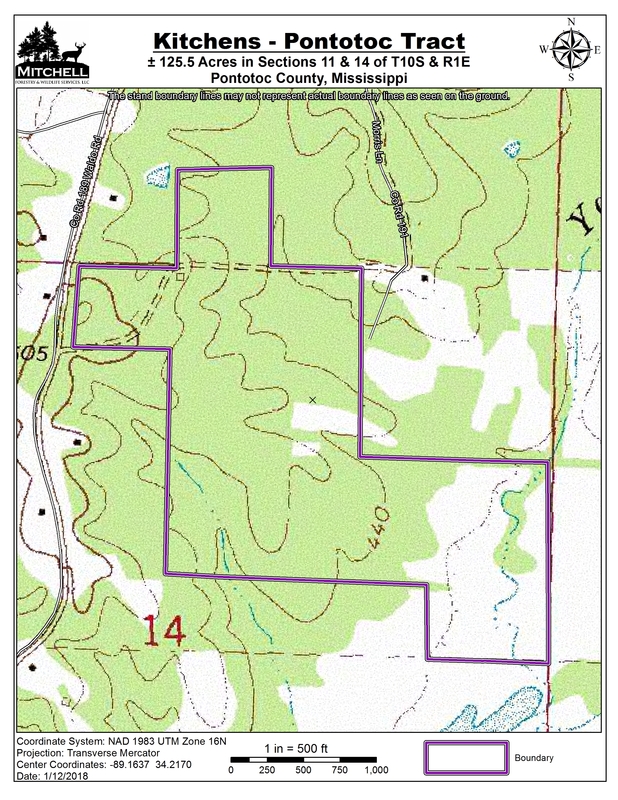 Stand 3 is ±3.2 acres of streamside management zone buffers. 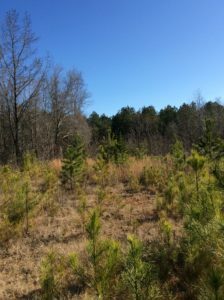 Stand 4 is ±3.7 acres of semi-forested wetland from the backwater of Yocona Lake. 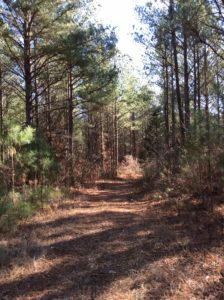 Electricity is available on the property.